When it comes to following a particular diet, the debate is always between a vegetarian diet and a non-vegetarian diet and which one is better than the other. Of course, lately people are also stressing on shifting to a vegan diet which completely excludes animal products, a vegetarian diet is much preferred as it contributes to maintaining a better health and ideal weight. And if you are carrying extra fat on your body, the vegetarian diet chart for weight loss can be an ideal way to achieve your weight loss goal quickly. A vegetarian weight loss diet is a well-balanced diet that is appropriate for all the ages including children, adults, athletes, lactating mothers, pregnant women, or even patients needing speedy recovery. It includes plant-based foods such as whole grains, fruits, and vegetables that are full of fiber and keep your hunger at bay for a long time with fewer calories. This naturally prevents you from gaining extra weight. Importantly, a balanced vegetarian diet also reduces the chances of heart diseases and brain stroke. 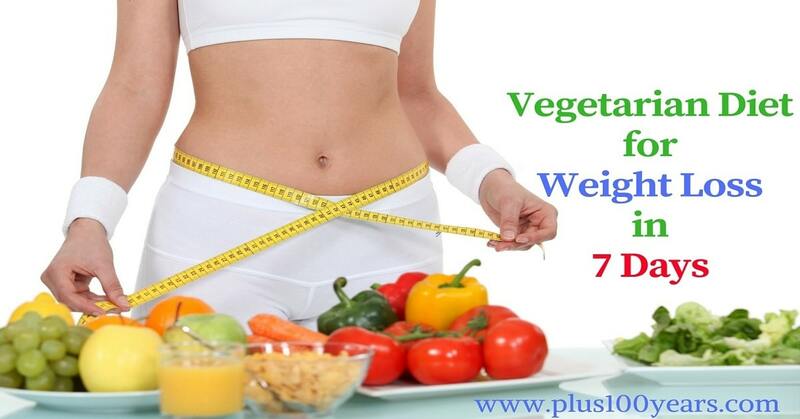 Here we are discussing 7-day vegetarian weight loss diet chart that boosts your health and also burns fat. Naturally, you will be expected to avoid all the non-vegetarian foods like meat and fish but you will not regret banning such foods from your diet after the end of the week when you will feel energetic, lean and fit and slimmer by a few pounds. 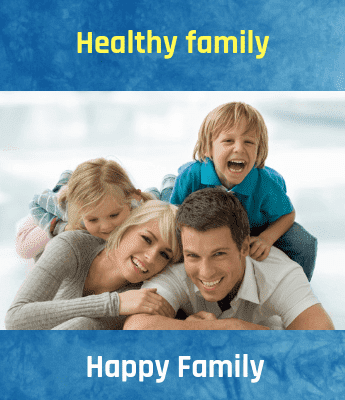 The basis of the entire weight loss plan is on this strategy and you can only succeed in losing weight if you manage to strictly follow the above rules. There is another vegetarian diet plan known as GM diet plan that assuredly leads to weight loss within 7 days but restricts your diet only to fruits, starches, and vegetables. The diet is followed by General Motors Company for its employees to ensure that they are fit and healthy and give their 100% towards their work. Through this diet, you can easily shed around 6 to 8 kilos in 7 days, flush out toxins from your body so that you feel active and light and also your belly fat is reduced considerably. The GM diet plan expects you to avoid alcohol all through the diet plan because alcohol increases uric acid in the body resulting in water retention which hampers the natural detoxification process. In this article, we are following the easy vegetarian weight loss diet chart so that you do not have the restriction of giving up most of your favorite foods and also you do not end up adding weight once you come back to your regular meal plan. Early morning take 2 teaspoons of soaked fenugreek seeds with water. Dinner- 1 cup kidney bean chili, and a salad of carrot, beetroot, and cucumber. Drink a cup of warm milk with a pinch of turmeric before going to bed. This vegetarian weight loss diet chart should be supplemented with regular exercise such as cycling, jogging, brisk walking or doing power yoga to get desired results at the end of the 7-day session.